February of this year marked the highly anticipated debut of Atlanta collective Two-9 as they released their FRVR album. 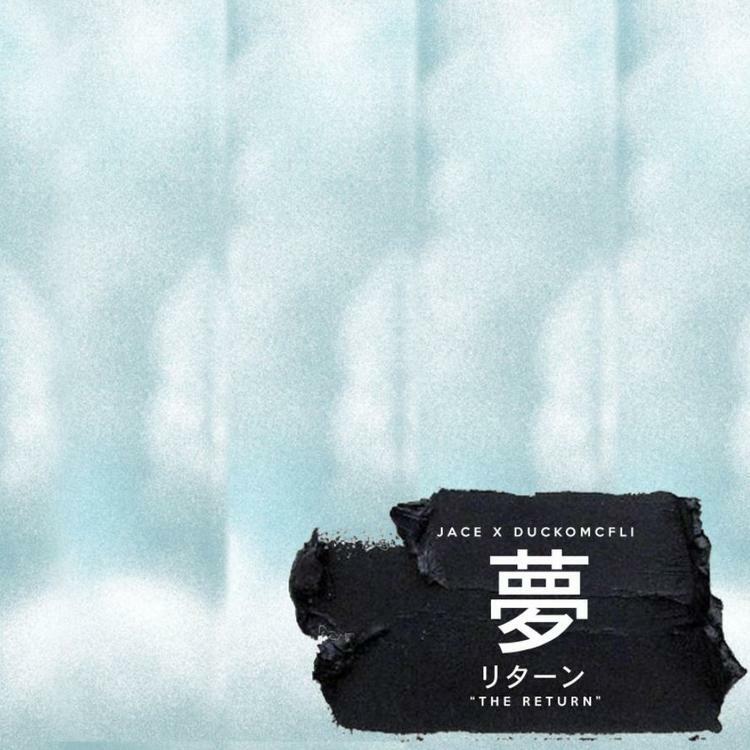 Keeping the momentum going is Two-9's Jace as he has connected once more with producer Ducko McFli as the duo deliver on the sequel to their 2015 Dreams tape. Premiering at the close of April, Dreams 2 boasts features from Key!, Iamsu!, and Michael Christmas. While far from experimental, the 9-track effort succeeds at offering up a varied look into the growth of both artists. Even so, the pair manages to maintain their signature of contributing to the evolving sound of the South.